Finnish builder Eero Okkonen is known for his excellent character builds, and his last one stunned us all with an eerily perfect Admiral Ackbar. The character he brings to life in his latest work is Mistral Nereis, the pirate gal from the baking-saturated anime adaptation of PSP SEGA game Shining Hearts. 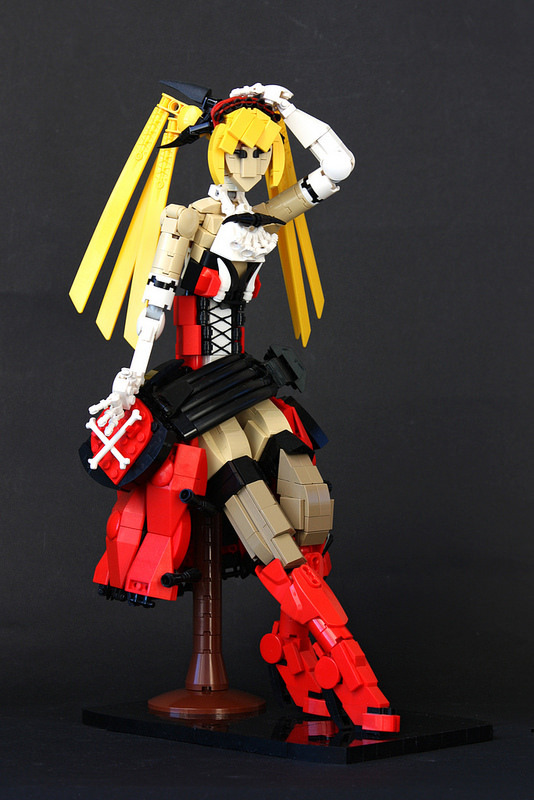 The details included and techniques used to recreate not only the pose but also bring out the key features of this lovely character are stunning—for instance, the multi-layering and natural flow of her skirt. You can read all about how this build came together on Eero’s blog.